Charming brick home in popular Ardmore neighborhood. 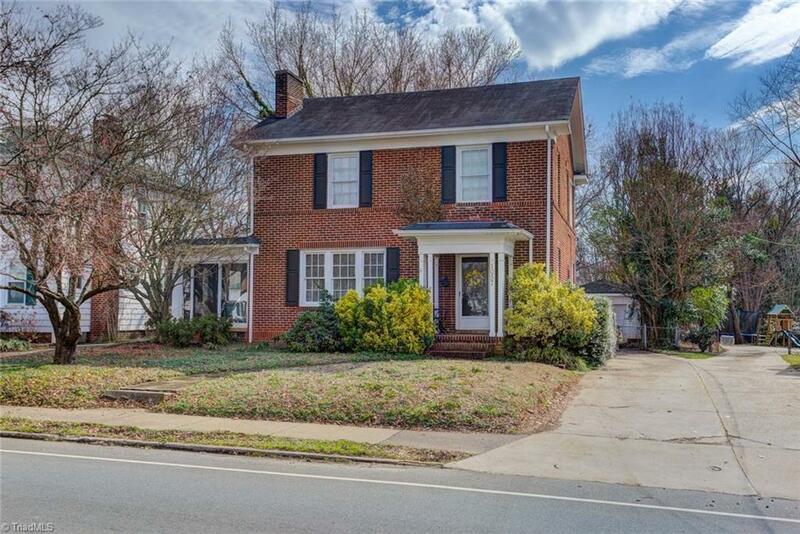 Close by both Brenner Childrens Hospital and Wake Forest Baptist Hospital. Wood floors, updated kitchen with breakfast nook, cozy sun room off living room, large private back yard. Laundry room off kitchen. Gas log fireplace in living room. A MUST see. Won't be on the market long.